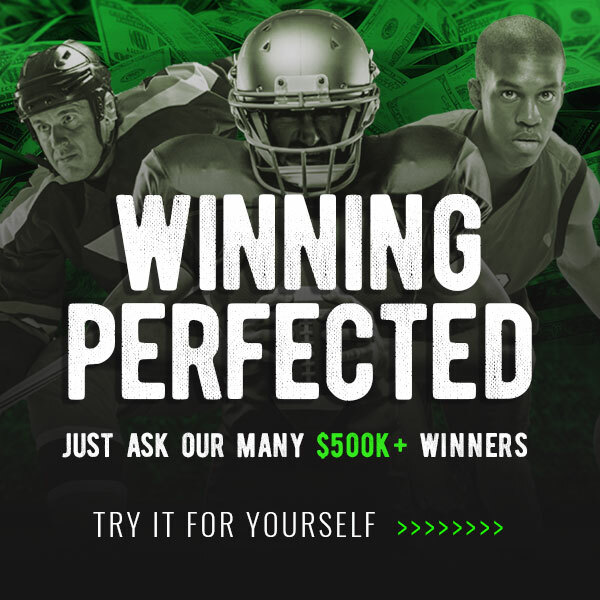 NEVER Tried DraftKings? 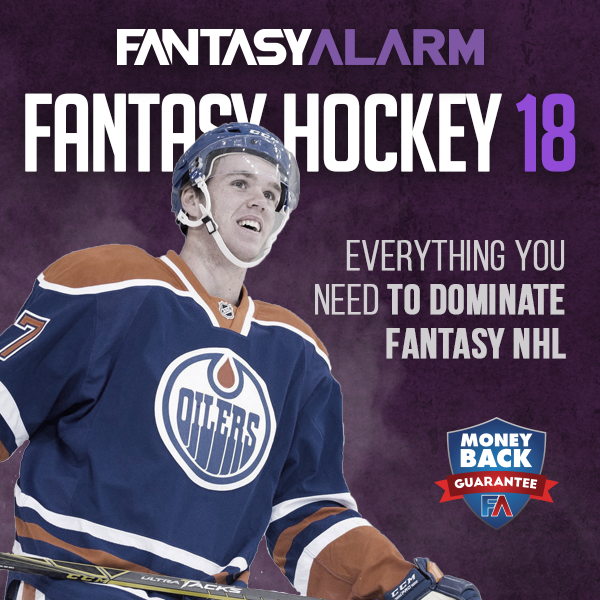 Get The NHL Season FREE! SPECIAL Bonus: Get the Fantasy Basketball Ultimate Cheat Sheet FREE for Auction and Snake Drafts!